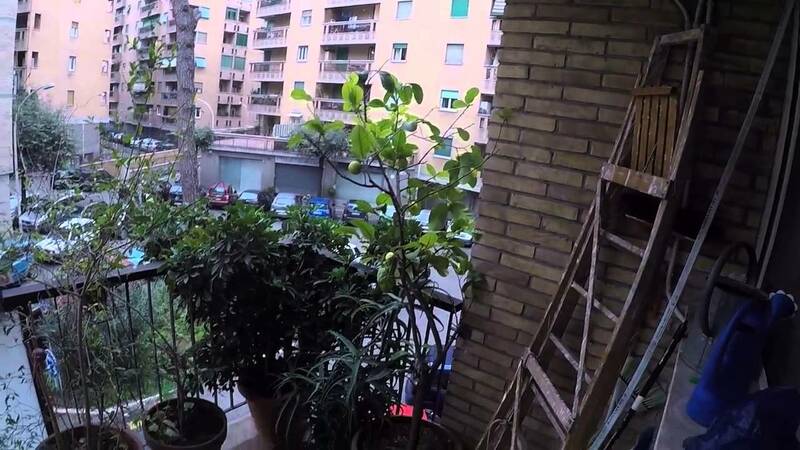 This three bedroom apartment is located on a first floor, near the Piramide metro station. A family lives in it, and they offer two rooms to rent. The common areas are nice and wide, and there is a nice balcony overlooking the street. The room offered for rent has next to it a bathroom for private use. There is cleaning service of common areas once a week. The heating is central and the water is heated by natural gas. Wi-Fi is already installed. The quality of the furniture and general feel of the flat are very nice. The balcony is quite large. There is easy access to the flat going up the stairs just one floor. The flat has no TV. This is a female only flat. The landlords are willing to provide a discount on rent if the tenant is a native Spanish speaker and can help their children with homework. One month deposit required. The landlady speaks English. All bills are included in the price. Smoking is not permitted, even in the balcony. Payments can be done by cash or by bank transfer. The landlady only accepts female tenants. A family lives in the flat. The parents are in their forties. The mother is Half Turkish, half Italian.